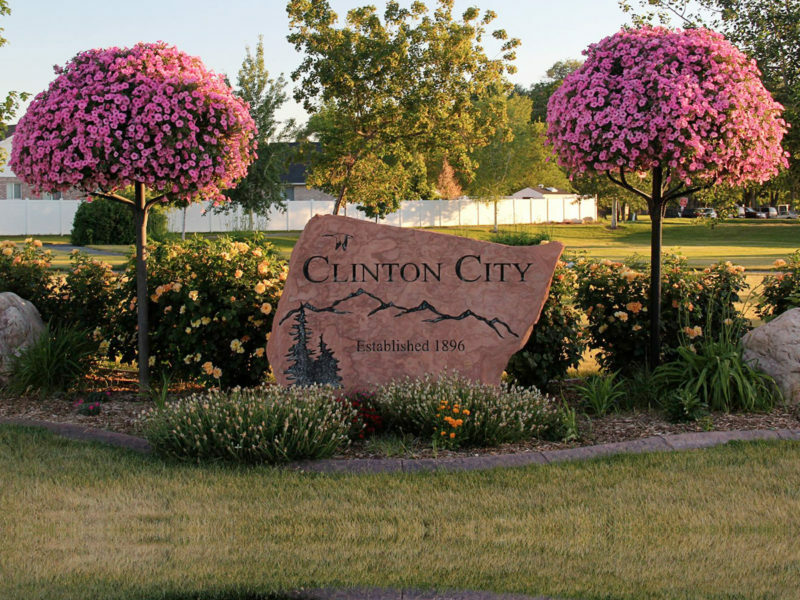 Clinton Homestead community has a neighborhood park, easy access to I-15, convenient shopping and is walking distance from schools. 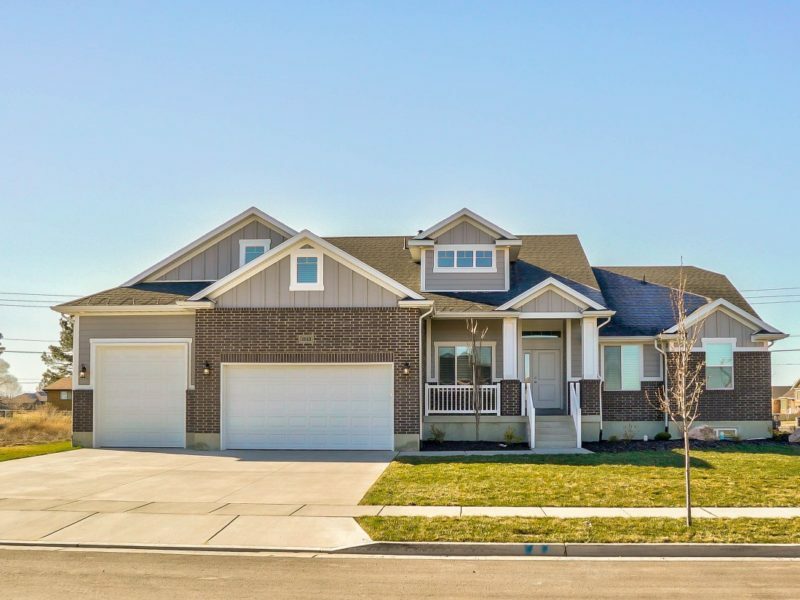 Clinton Meadows is a new single family home subdivision located in Clinton, Utah. 2283 N Snowy Crane Dr., Clinton, Utah. 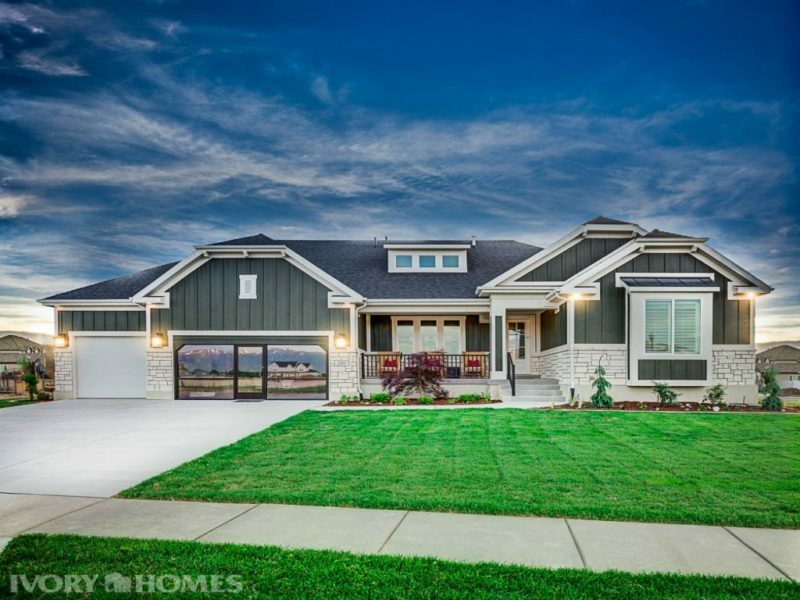 Fenway Estates is a new single family home subdivision located in Clinton, Utah. 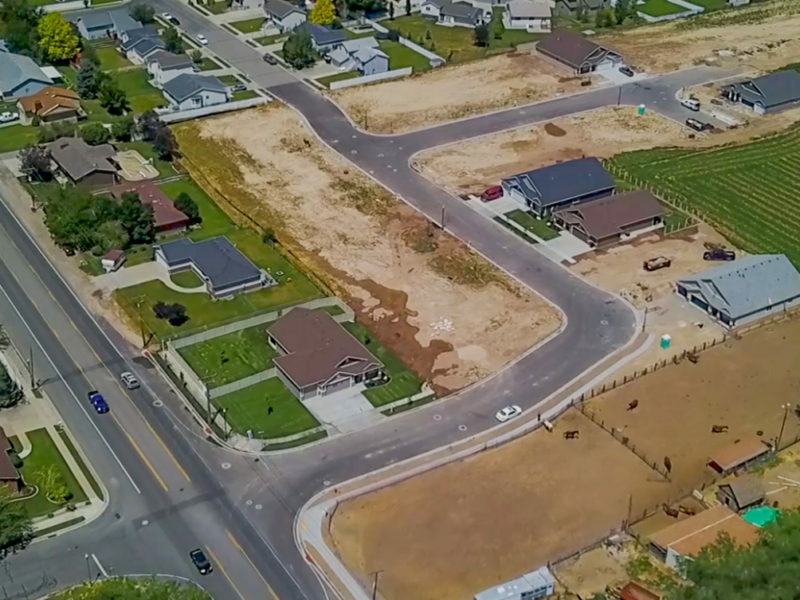 Willow Flats is a single home subdivision in Clinton, Utah. 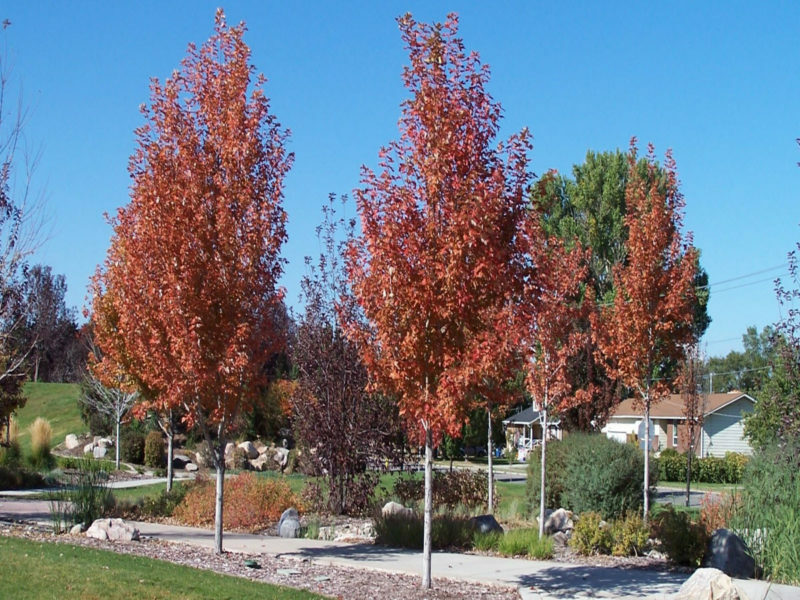 The community is just minutes from shopping, recreation activities and much much more. The homes are a great value for the price. 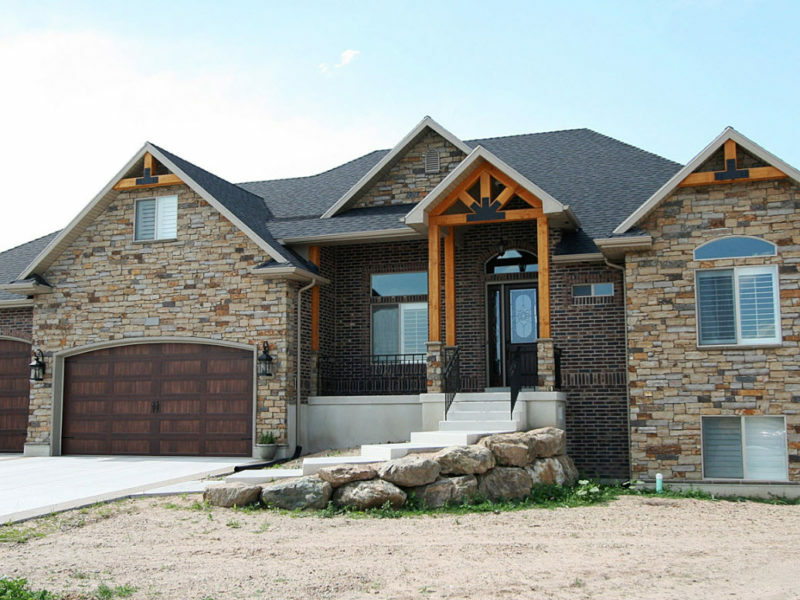 Woodland Estates is a single family home development in Clinton, Utah. Residents from this community would be assigned to Clearfield High, Sunset Junior High and Parkside Elementary.